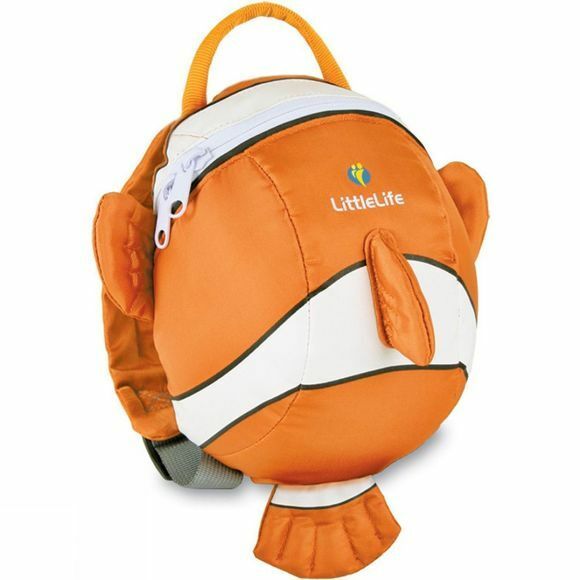 This Clownfish Animal Daysack adds a touch of fun to any day out. It holds a surprising amount of stuff and the removable safety rein gives crucial parental control when you're out and about. 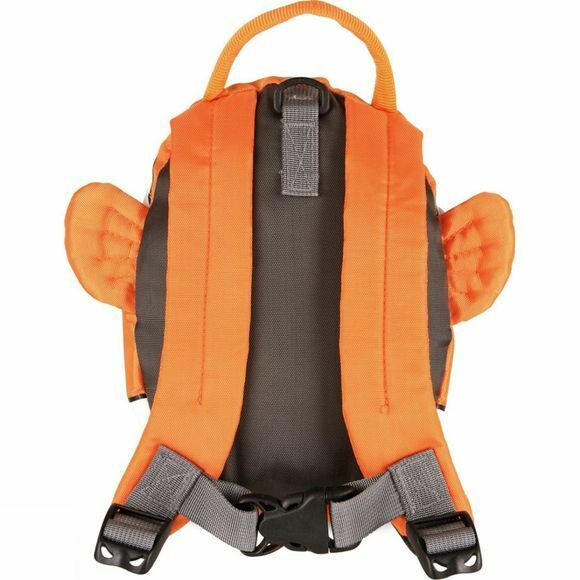 The Animal Daysack also has a weatherproof hood that stows away in a top pocket; open it out and your child can complete the transformation from little person to colourful fish.